Join Spot as he takes his ball on an adventure to the park. Spot has lots of fun playing with his friends - and when he throws the ball too far, a new friend helps him get it back. With fun flaps to develop fine motor skills and an adventurous story to encourage curiosity and exploration, this book is perfect for early learning and play. 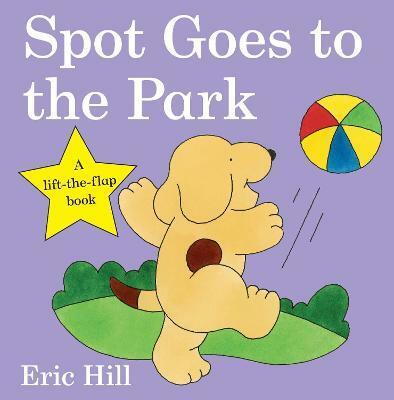 If you loved this, try Where's Spot?, Spot Goes to School and Spot Bakes a Cake for more lift-the-flap fun!